I'm such a lucky girl! 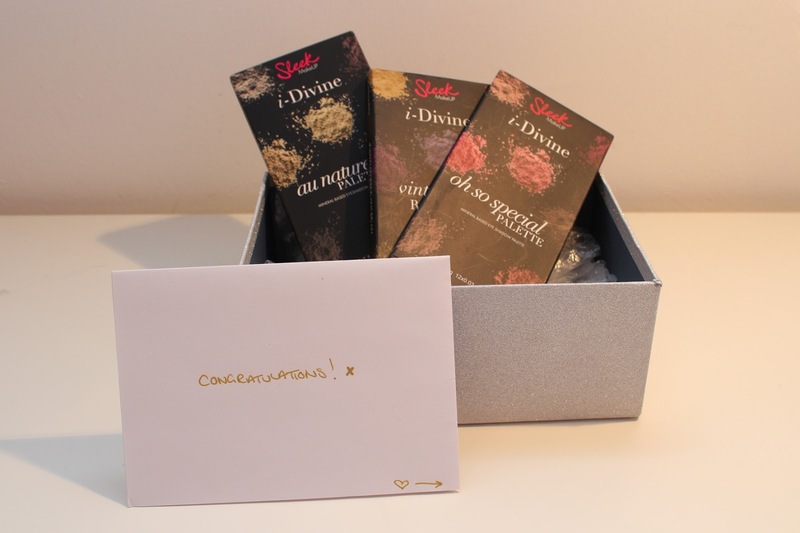 A few months ago I received 3 beautiful Sleek eyeshadow palettes in the mail from the gorgeous Jade, who blogs over at www.skinsweet.co.uk. 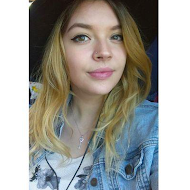 I've been reading her blog probably since she started it, so I was super chuffed to find out that I won her 1 Year Anniversary Giveaway! The first one is "Oh So Special" which has been on my wish list for some time now! It has 5 pretty shimmery shades alongside 7 matte ones. I especially love the look of those rosy-pinky hues. But I can imagine the glittery shades can jazz up every Night Out Make Up. I do already own a "Au Naturel" palette but since my mirror broke off I'm happy to have a brand new one! 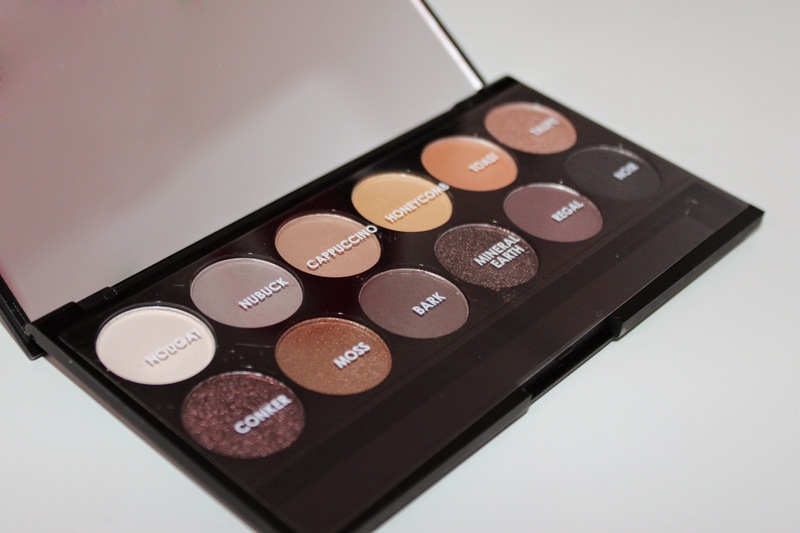 I have already done a review on this palette a while back - so if you want, you can read that here. And last but not least I got the "Vintage Romance Palette". First off can we please appreciate the amazing names for the shades? 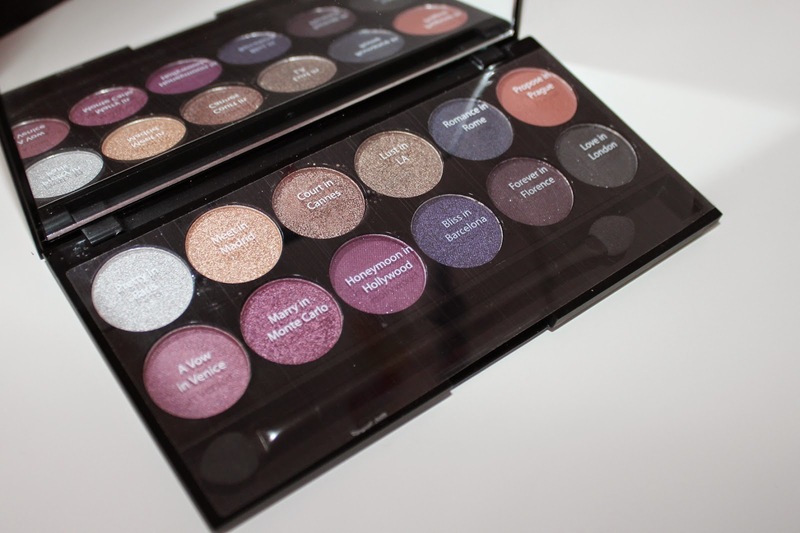 This is filled with lots a beautiful shimmery shades. In fact it contains only three matte hues. 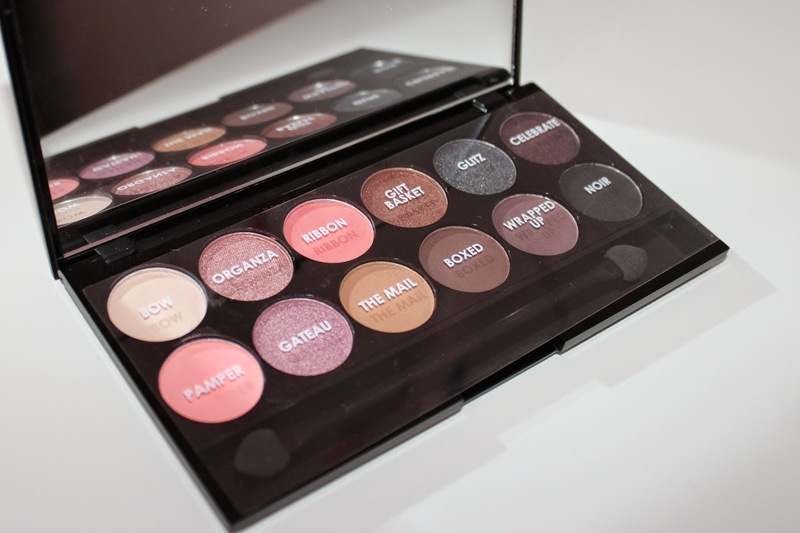 Do you own any of these palettes yourself? 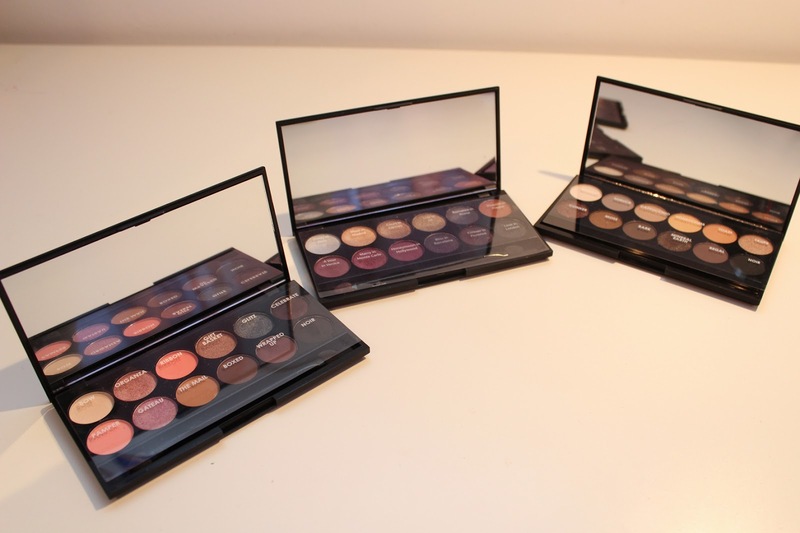 Which one out of all the Sleek palettes is your personal favourite? And once again please check out Jade's blog and if you don't follow her already give her a cheeky follow!